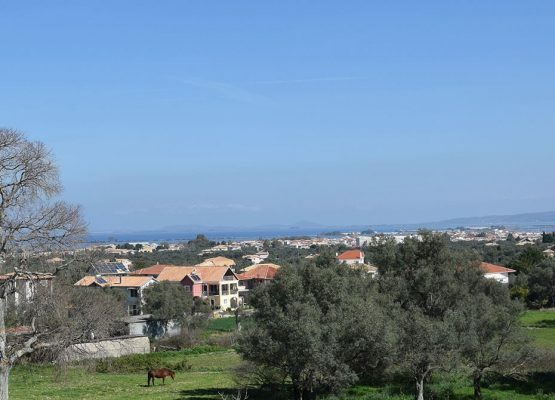 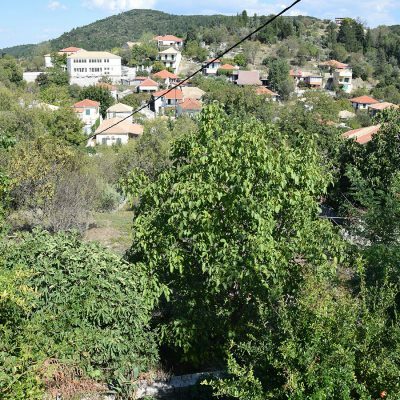 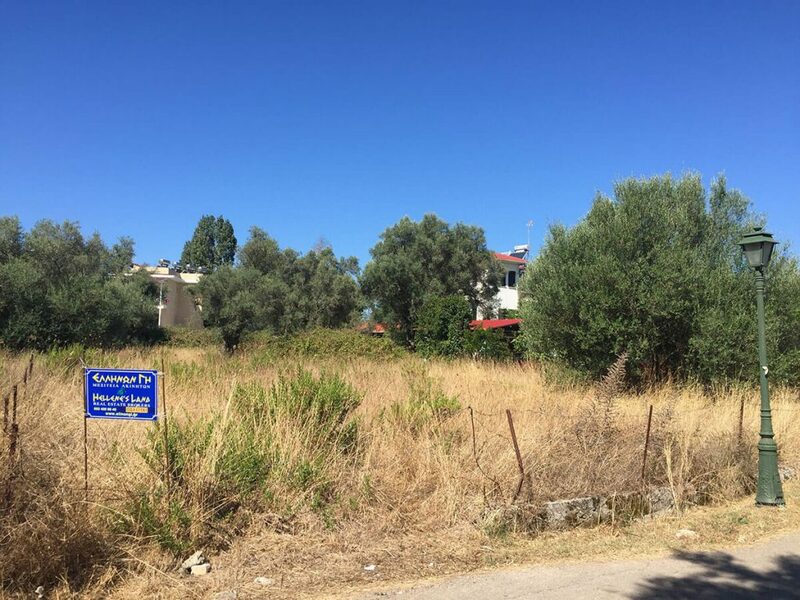 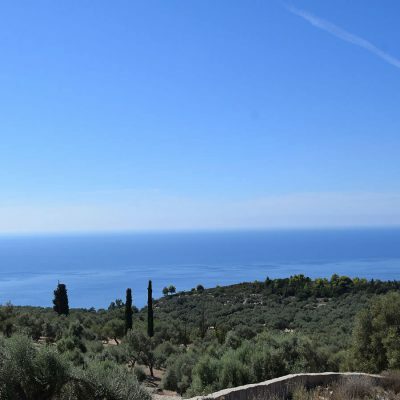 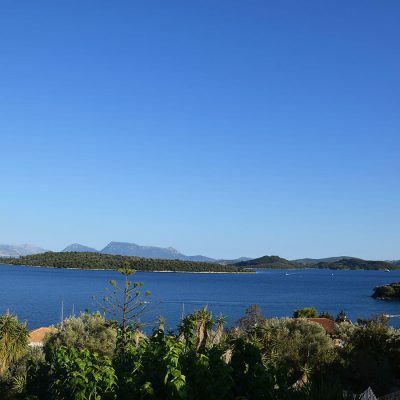 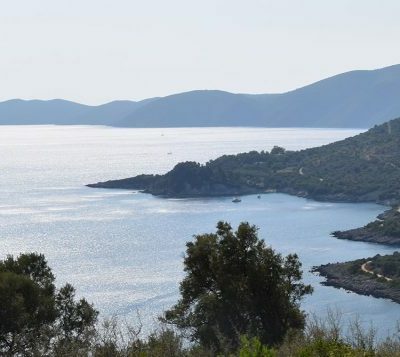 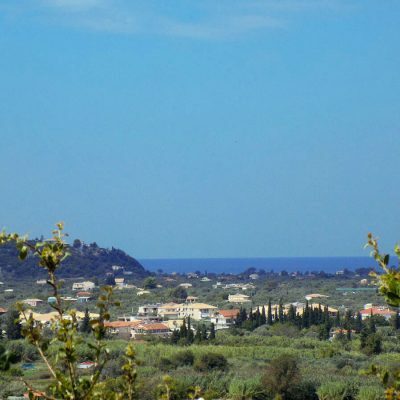 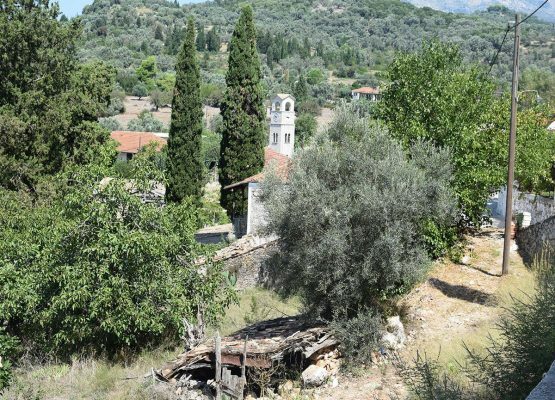 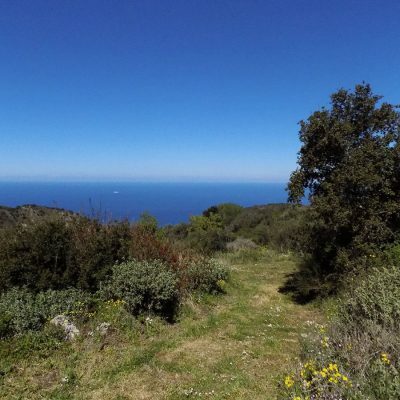 For sale plot of land in a central spot in Tsoukalades of Lefkada. 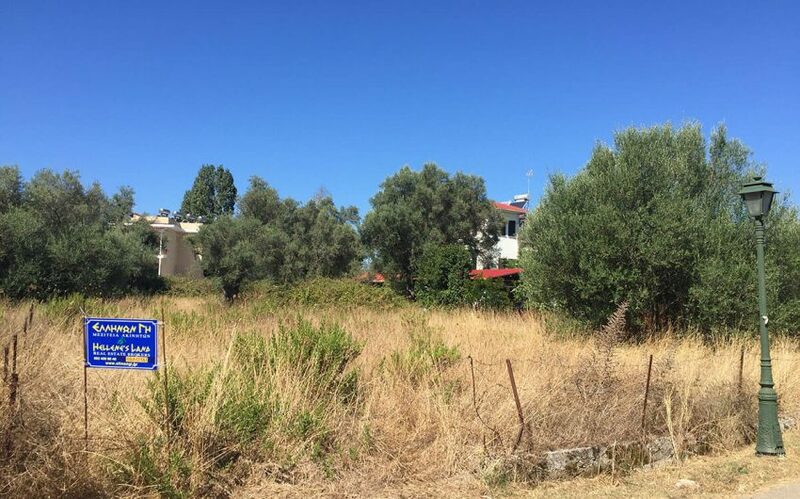 A plot of 520 sq. 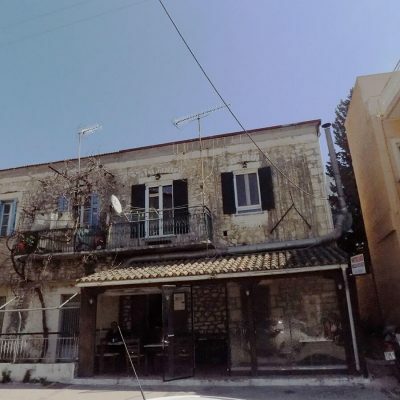 m. is for sale in the center of Tsoukalades. 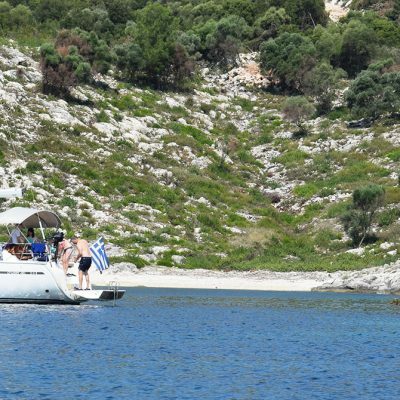 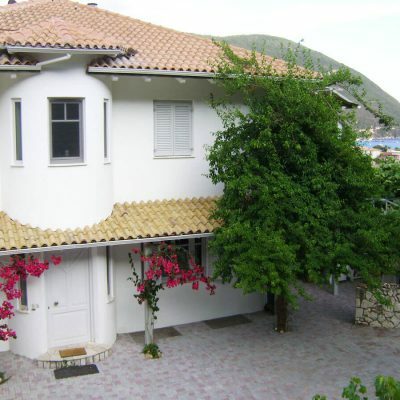 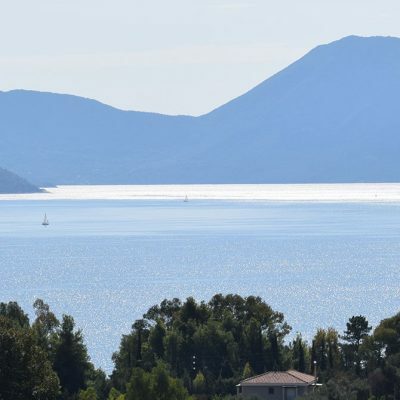 It is located just a few meters from the Ring Road of Lefkada that leads to the famous beaches Pefkoulia, Agios Nikitas, Kathisma etc. 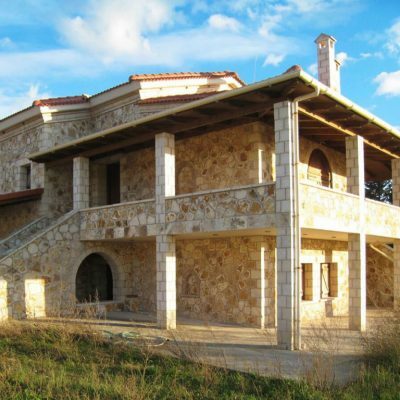 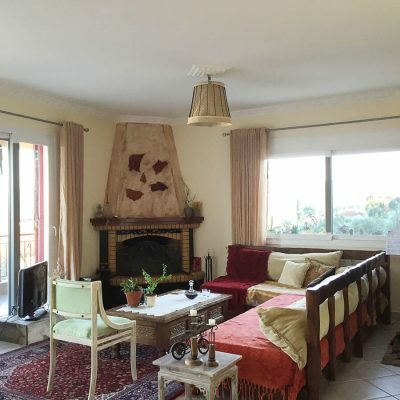 It is completely flat and is located within the village and next to all the necessary water supply, electricity and land line networks.